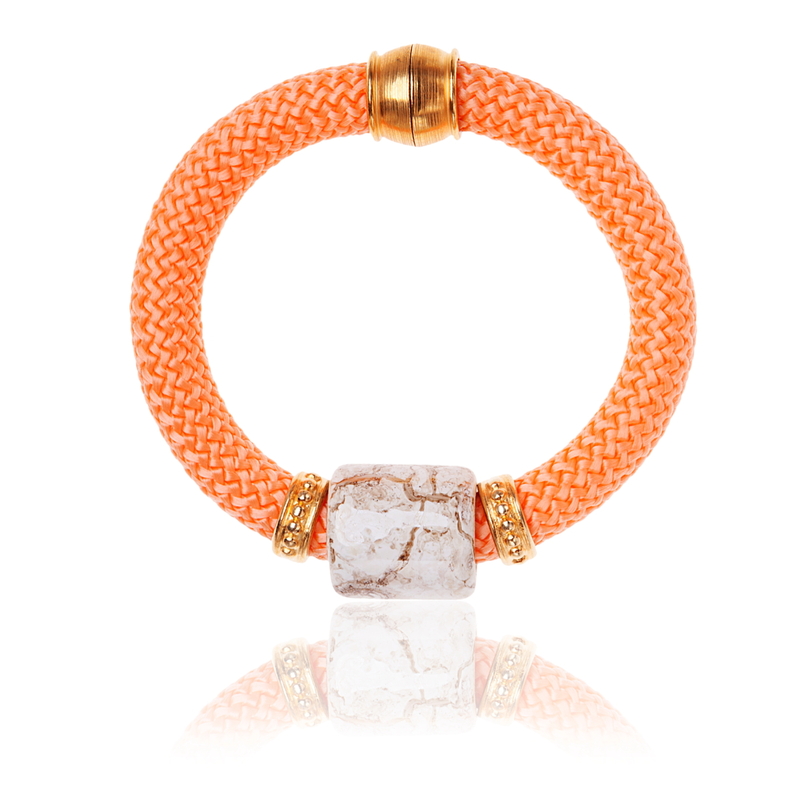 Embrace all things bright and beautiful with our Burnt Orange Statement Bangle. 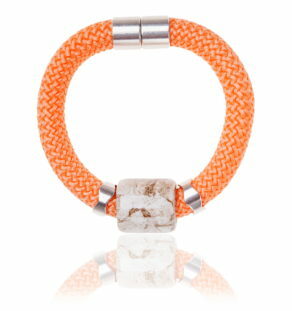 The eye-catching vibrant shades of the cord fuse with ceramic cube detail in natural shades for a unique fashion piece. 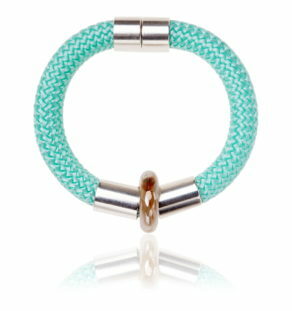 Handmade in the IRIS London studio, every bracelet boasts lively, sunny hues and intricate woven design detail. The gold clasp gives an elegant and sophisticated style twist with a magnetic fastening for easy wear. Match the Burnt Orange Statement Bangle with other contrasting or complementary colours for a look that will stand out from the beach to the bar and beyond. 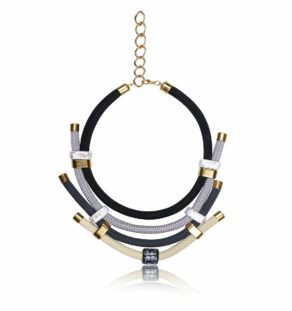 For those who love to play with their fashion, the Burnt Orange Statement Bangle can be fastened together with our other statement bangles to form a collar necklace.